Congratulations to the North Harbour MAG Boys who are heading to Medellin, Colombia in April 2018!!! 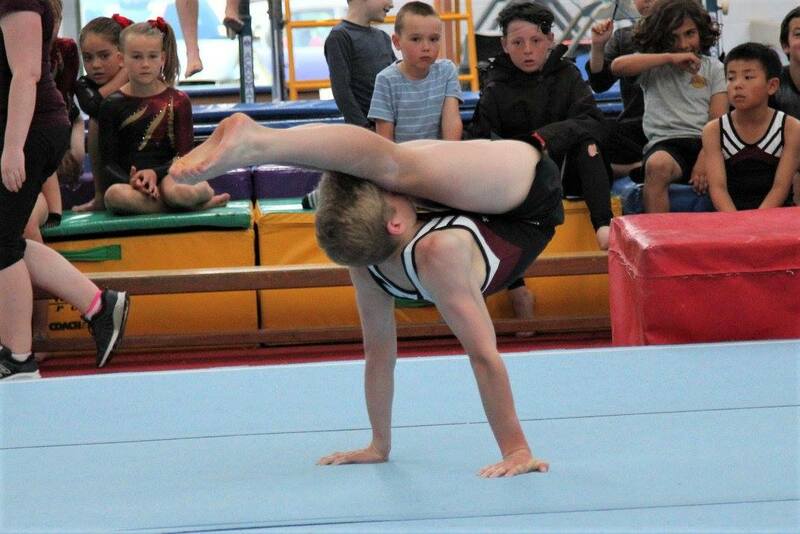 MAG gymnasts Daniel Stoddart and Batu Yazici have both been selected as part of the New Zealand team traveling to the 2018 Pacific Rim Championships. Joining them will also be Dane Smuts as the New Zealand MAG Coach and Cameron Beeton as the New Zealand MAG Judge. This is an awesome achievement for all four of these North Harbour lads and we wish them all the best with their preparations and for the competition!! Take a look at the official announcement attached below.